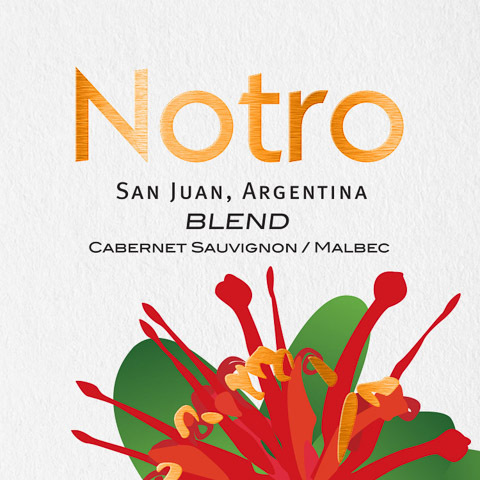 Tasting Notes: Shows a vibrant red color, with aromas of plums and ripe red fruit on the nose. 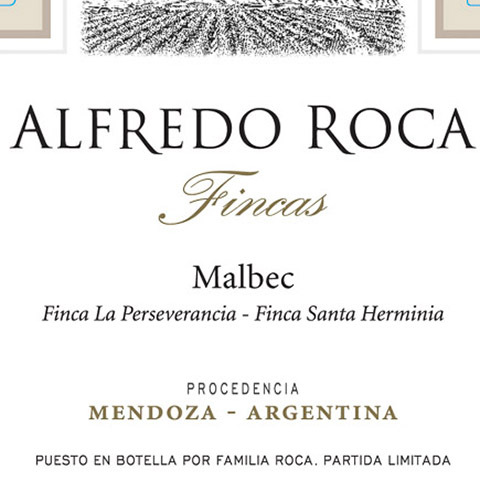 The Malbec’s soft tannins and Merlot’s delicate fruit result in a wine of great intensity, elegance, and balance. Serve With: An ideal pairing with saucy pasta dishes, pizza, or carne asada. 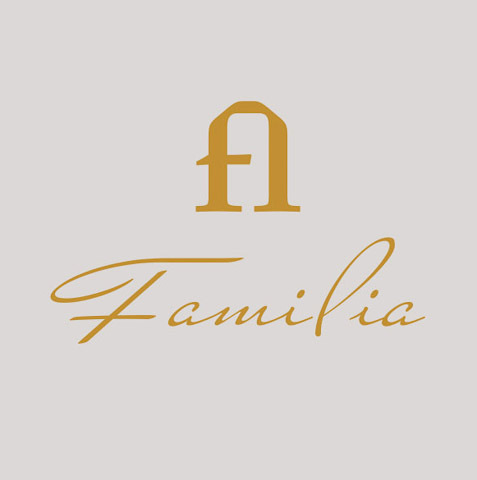 Fruit was sourced from the La Perseverancia (nearly 2,500 ft above sea-level, sandy, loam soils) and Santa Herminia (2500 ft above sea level, silty, clay soils) vineyards. Yields of 4.7 tons/acre. 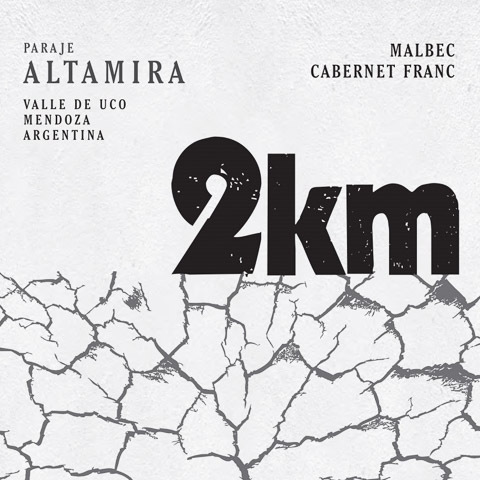 The Malbec vines average 35 years in age, the Merlot 20 years. Fermented in temperature-controlled concrete tanks. 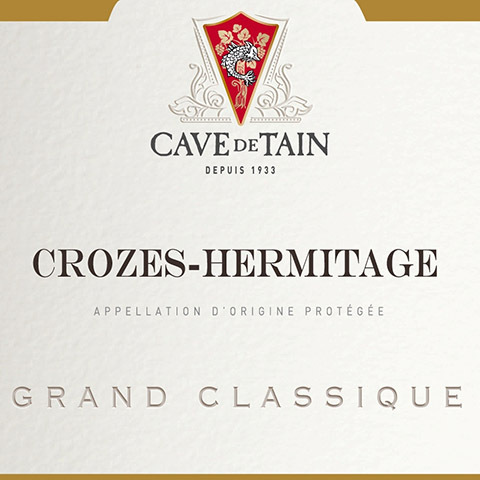 48 hour cold soak, with a total maceration period of 28 days and 2 gentle, pump-overs per day. Unoaked.